At 35 years old, Remy already has several lives behind him. Originally from Bordeaux, he studied economics and then worked in finance in Paris for 10 years. He practiced scuba and freediving in his free time, and these quickly became his all-encompassing passions. He got involved with his company’s dive club, organized dive trips abroad, and became a nationally certified scuba instructor, diving every weekend to the deep wrecks in the South of France. In 2009 he decided to leave it all behind to fulfill his dreams. 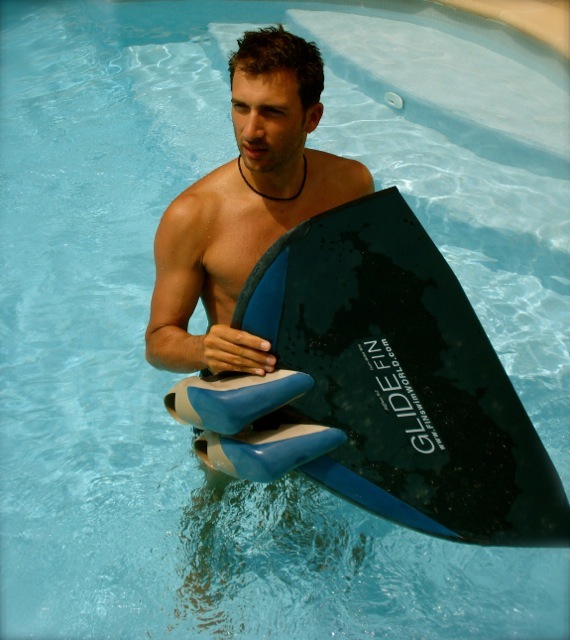 His journey led him in South of France, in Egypt, in the warm waters of Asia in Thailand, Malaysia and Indonesia, in Mexico and Caribbean where he taught scuba diving, technical diving, underwater videography and eventually freediving. In short time, his quest for depths took him to the highest level of competition: in 2012 he reached the depth of -94 meters in constant weight with fins, has been elected best SUUNTO/AIDA male newcomer and won the 2013 FFESSM French championships, got selected in the AIDA French national team and participated to his first world championships. Today, he is getting more and more involved in depth freediving activities. 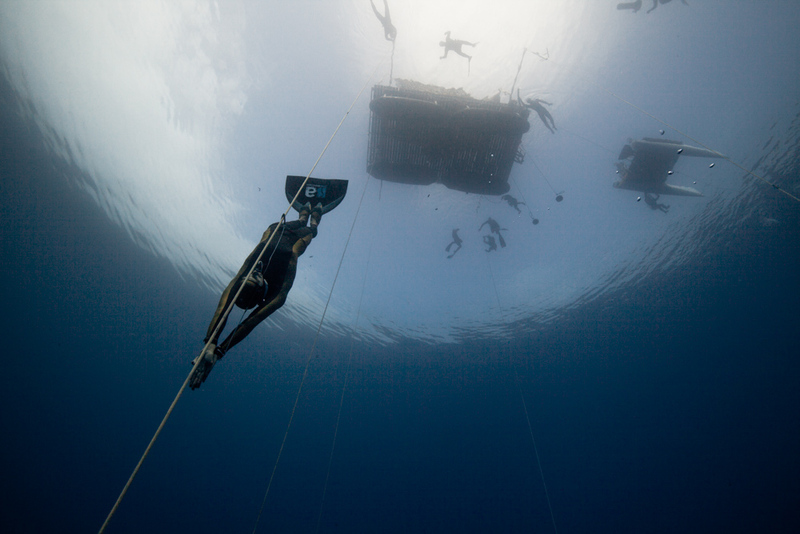 As a judge and safety diver at international competitions and world championships, he developed skills for deep freediving safety with an underwater scooter. 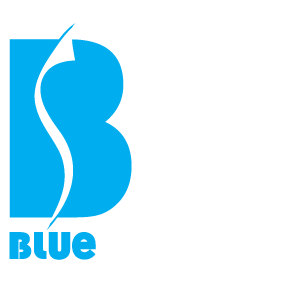 He got voted Instructor Trainer by AIDA in April 2014, the highest professional level granted by the international freediving agency, which will allow him to further expand his work and to be able to share his knowledge and passion with future instructors. Methodical, observant, always with an easy explanation and helpful words, Remy loves instructing beginner freedivers to help them discover the amazing ways the human body handles being underwater, but also to coach experienced freedivers, to help them to unlock their barriers and reach new depths.